Your New Home in West Africa! Our high – end and environmental friendly hotel will be located close to the Atlantic Ocean - (City of Prampram). We would provide excellent services and security for our customers, safe working environment, inclusivity and suitable salaries. Additionally, we would be equitable; focusing on return of investment and making significant contributions to our partners and the community as a whole. New Era in the South! 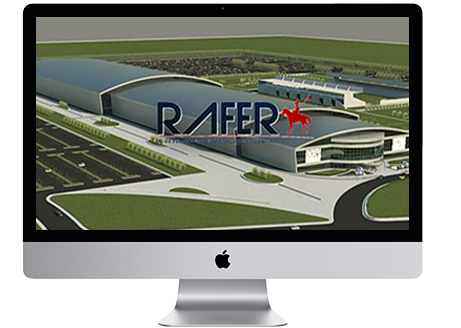 A proposed $30 million multi-purpose INDOOR arena designed to be used by the residents, surrounding areas and international organizations. It is our mission to provide the best programs, staff, and equipment, to fully meet the various sports and fitness needs of our community, while generating profit for the investors. Dedicated to the community, the Arena strives to support and sponsor community events, as well as host them whenever possible. Our hope is that through the use of our facility, members enjoyment and appreciation for sports, fitness, and for life will be enhanced. 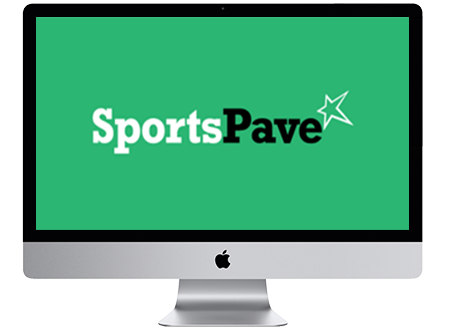 Sportspave is a platform for sports lovers and amateur athletes to showcase their talent and be discovered worldwide. Ideal Space For ALL Business Solutions! Banking | Airlines | Radio Stations | Health etc! 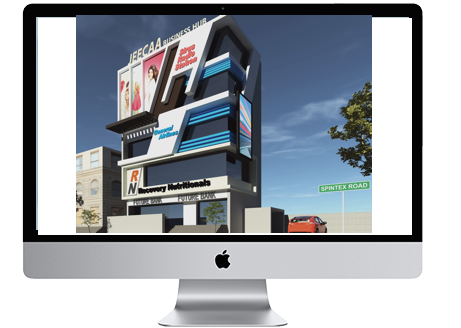 Jeecaa Business Hub is a well-planned modern mixed use project situated on the Spintex Road. 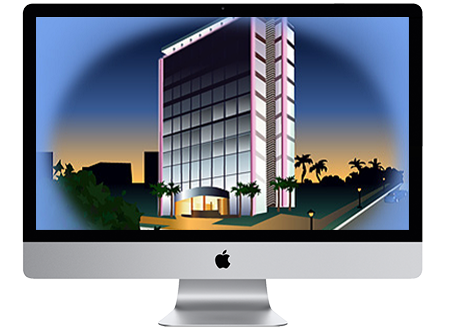 Mostly designed to suit the modern day professionals and entrepreneurs. This HUB will give access to all business solutions, networking and will elevate innovation and customer service experience! !.